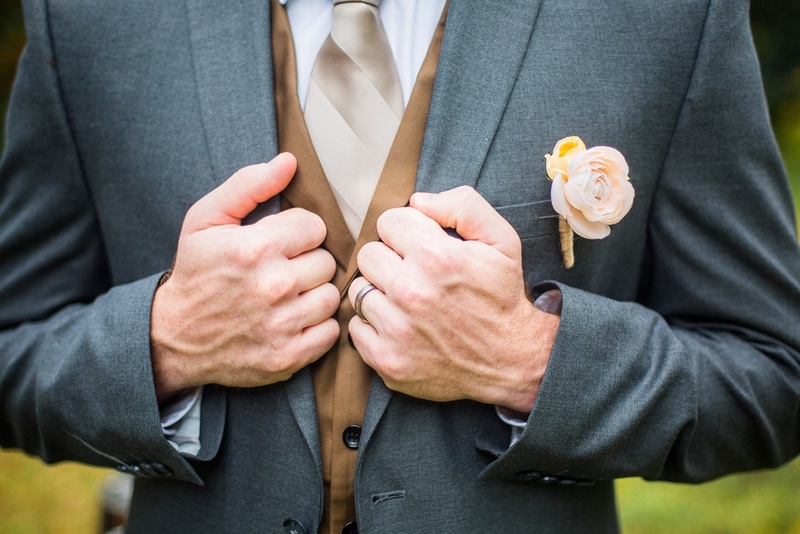 What is a Comfortable Male Wedding Band? Finding the right men’s wedding band involves a lot of factors that include budget and practicality. Because it is one of the most important pieces of jewelry a man will own, it is important to ensure you get a ring you really like. A comfortable ring is important whether you wear the ring a lot or only on special occasions. There’s no reason to invest in a ring you don’t like wearing, so check out these tips for understanding what is a comfortable male wedding band. Are you allergic to any metals? If you are not sure, it pays to find out. You wouldn’t want to buy a ring you can’t wear because it makes your finger break out in a rash! A frequent metal allergy is to nickel, which can sometimes be the “white” in white gold if the jeweler uses it. Copper, chromium, and even silver are also common metals that create allergic reactions, and are very commonly used in metal mixes (copper is the “rose” in rose gold). The good news is that there are metals that are hypoallergenic, such as stainless steel, titanium, and platinum, so if you have a metal allergy, you can still get a gorgeous and stylish ring. The width of a wedding band is going to depend on the size and length of your finger. The width of a ring is how “tall” it is when laying on its side. Too thick and bending your finger will feel awkward, but too thin and the ring will feel like it’s cutting into your skin. 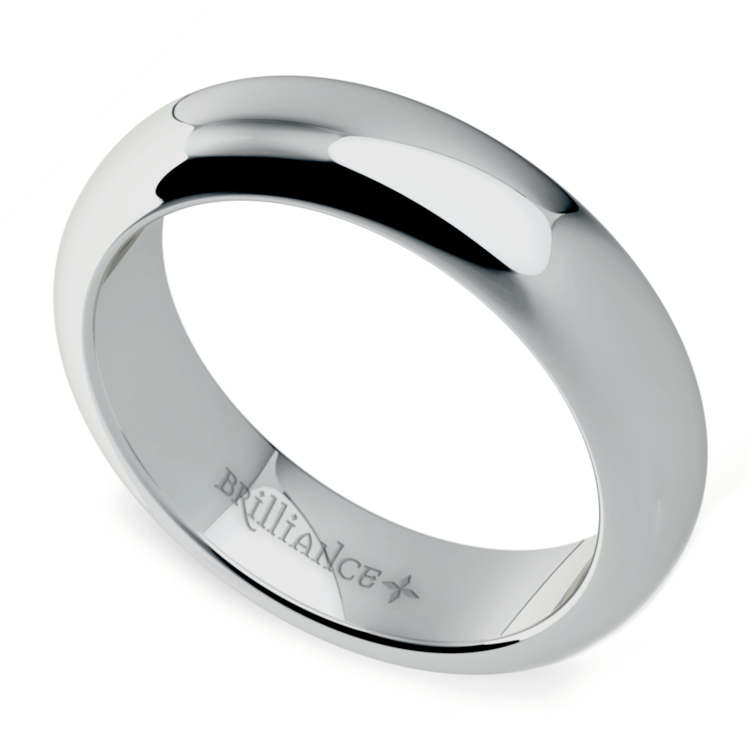 Most men choose a ring thickness of 4-5mm, but rings range anywhere from 3mm to 9mm in width. This is like getting the length of your pants in that the measurement is personal and varies by individual. The only way to find out is to try on different ring widths. Ring size refers to the diameter of the ring and how snugly it fits around your finger. Trying on ring sizes is like trying on a pair of shoes. A ring that is too loose might fall off or catch on clothing and machinery, while a ring that is too tight could disrupt circulation and even need to be removed by cutting it. Another factor in ring size is that the size of one’s finger changes throughout the year, swelling in warm temperatures and constricting in colder ones. When sizing rings, it is a good idea to try them on throughout the year, so you get a feel for the average size of your finger. If you are not used to wearing a ring, it will feel awkward at first no matter what kind of ring you buy. In order to get used to wearing a ring, you can find or order an inexpensive ring similar to your wedding band and practice wearing it in advance. This way, you will be accustomed to wearing it by your wedding day, when the important ring goes on! 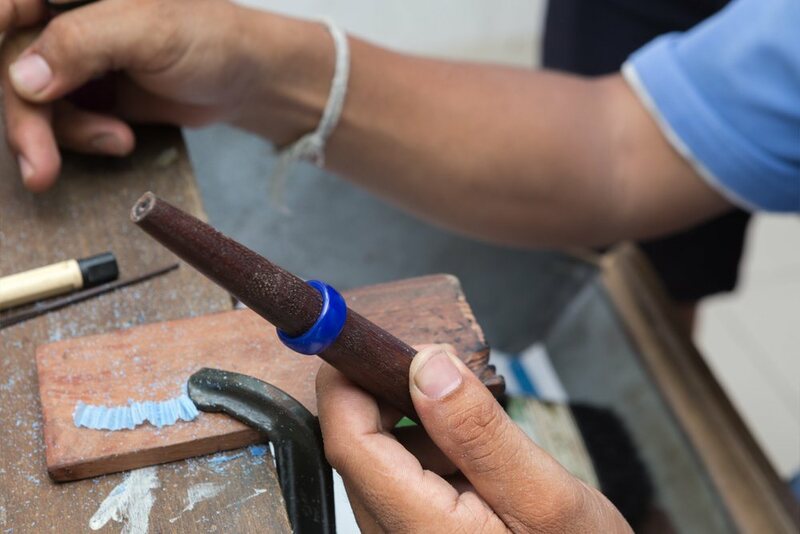 Most rings have a flat interior edge, and for some men, this can cause discomfort, especially if they are not used to wearing rings or wear them infrequently. A comfort fit ring has a rounded interior edge, which can make it easier to remove if you often need to. This can be very useful for men who work with their hands or have hobbies that involve lifting and carrying, such as weightlifting. Your wedding band is a piece of jewelry you will wear more often than any other, so finding one that fits comfortably is of the utmost importance! Finding the right men’s wedding band means finding one that is comfortable. This includes considering what fits your lifestyle, trying different things, and adjusting to your personal taste. With this advice, you should have a solid foundation to guide your search for a comfortable male wedding band.